T-shirts & Concept Store in the heart of Accra. 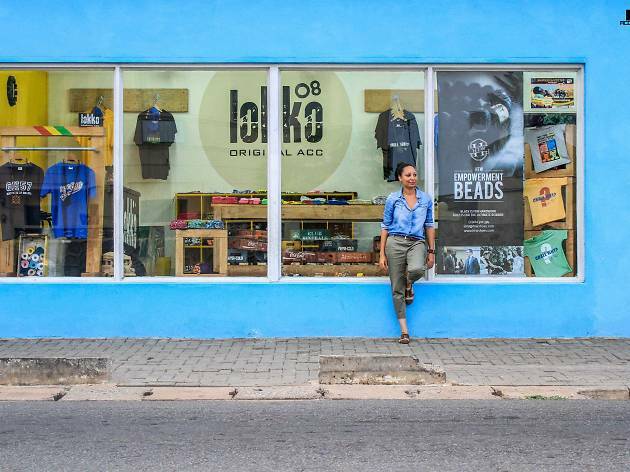 To quote ACCRA [dot] ALT "...Lokko’08, located on Lokko Street in Osu, is a hub of coolness showcasing emerging designs in fashion, photography, art, music and technology. 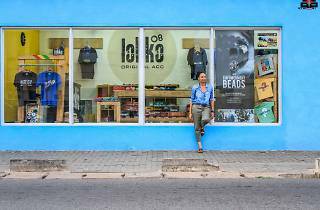 The urban shop is quickly and quietly playing its part in the creative renaissance sweeping across the city." Inspired by Ghana's urban reality... a street story : : from the streets, for the streets! We ship to Europe, USA, Canada and also some parts of South America and Australia. The more you buy, the cheaper the shipping!